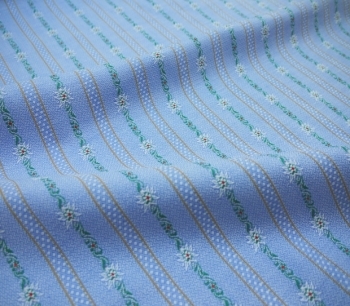 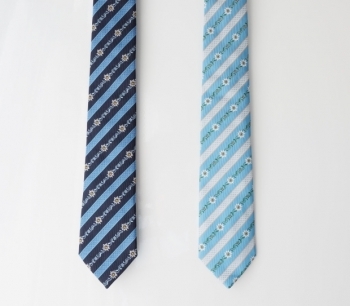 We offer you the classic edelweiss-fabrics in different qualities and colours. 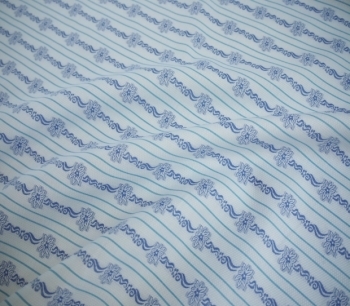 More and more this cotton fabrics are not only used for the traditional "Schwinger-Hemden" but also for blouses and dresses. 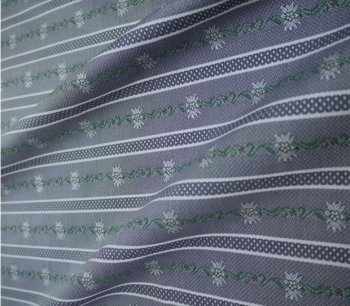 This fabrics are produced in Switzerland.